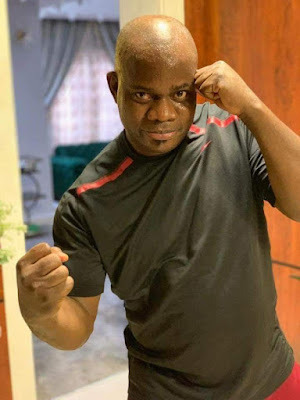 Welcome To Ladun Liadi's Blog: Kogi State Governor Preparing For A Boxing Match? 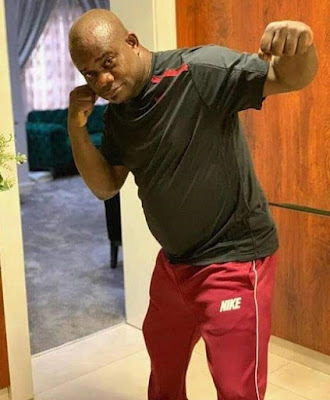 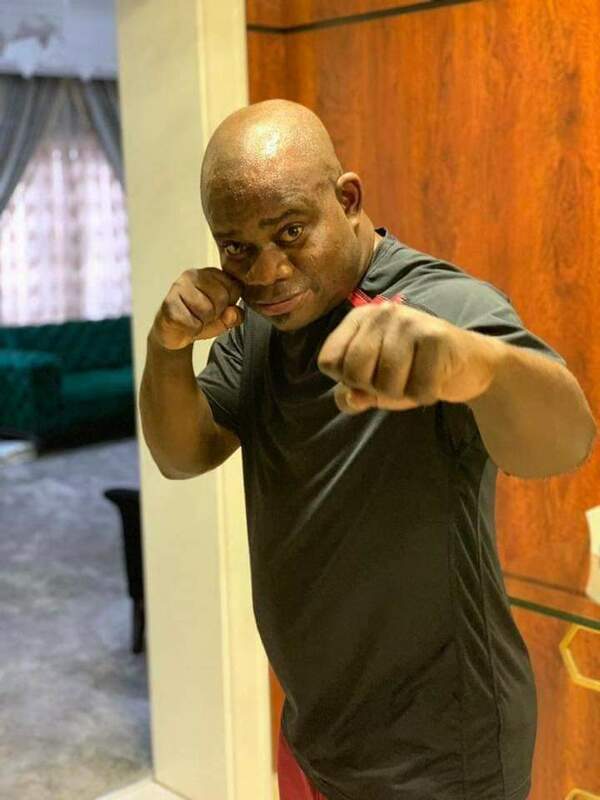 Kogi State Governor Preparing For A Boxing Match? 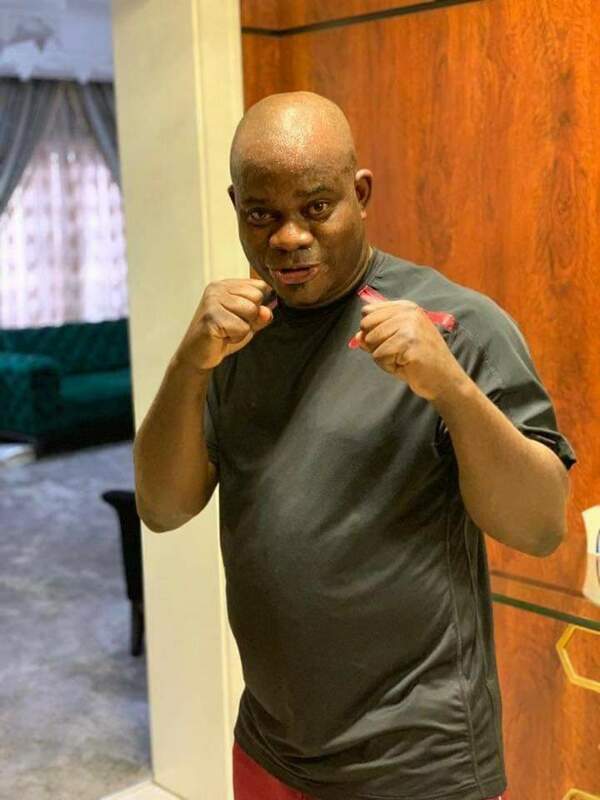 Has he finished paying salaries?